Until this year, waste management was a mutually beneficial arrangement. China would deliver consumer goods to countries like the U.S., Canada, and the U.K. and would load up the returning container ships with recyclable waste. This shipping method was cheap and convenient for both parties: the scrap and recyclable materials would feed China's manufacturing industries and the exporting country would be rid of the waste they did not have the means to deal with. In 2016, China imported 45 million tonnes of scrap metal, waste paper and plastic from countries around the world. However, a lot of the foreign waste was coming in contaminated, mixed, or even hazardous—all of which made it harder to process. Villages like Guiyu and Zhangidong were dealing with the brunt of the trash problem. Landfills the size of 20 football fields were feet away from their homes. Trash collectors would make a living by gathering materials like aluminum, plastic, and paper to bring to recycling facilities or backyard sorting operations. Contaminated waste was piling up in their landfills and polluting major waterways. The lack of safety and environmental regulations for waste management led to secondary pollution on top of the pollution generated from China's domestic activities. With China now being the number one trash producer in the world, something had to change. To combat the negative effects recycling had on their communities, the Chinese government banned backyard operators from handling toxic waste and shut down industrial operations that did not comply with strict regulations. To continue safely recycling higher-end electronic and metal waste, a recycling park was established outside of Guiyu to be able to monitor environmental, health, and safety standards. A total of 1,243 businesses have relocated to the park to continue operations. Where does this leave the rest of the world's trash? Australia has been forced to bury their mounting piles of waste. Ireland's growing piles of garbage is set to "reach crisis levels" very soon. Canada is stockpiling their tons of paper and plastics in empty shipping containers until officials figure out a plan. Waste disposal sites in London are building up with scores of plastic recyclables. Collectors of recyclables in the U.S. are reporting "significant stockpiles." Malaysia, Vietnam, Indonesia, and India have all seen spikes in their imports of plastic scrap as a result. For countries that cannot afford to process or send their waste elsewhere, recyclables will likely end up landfills. 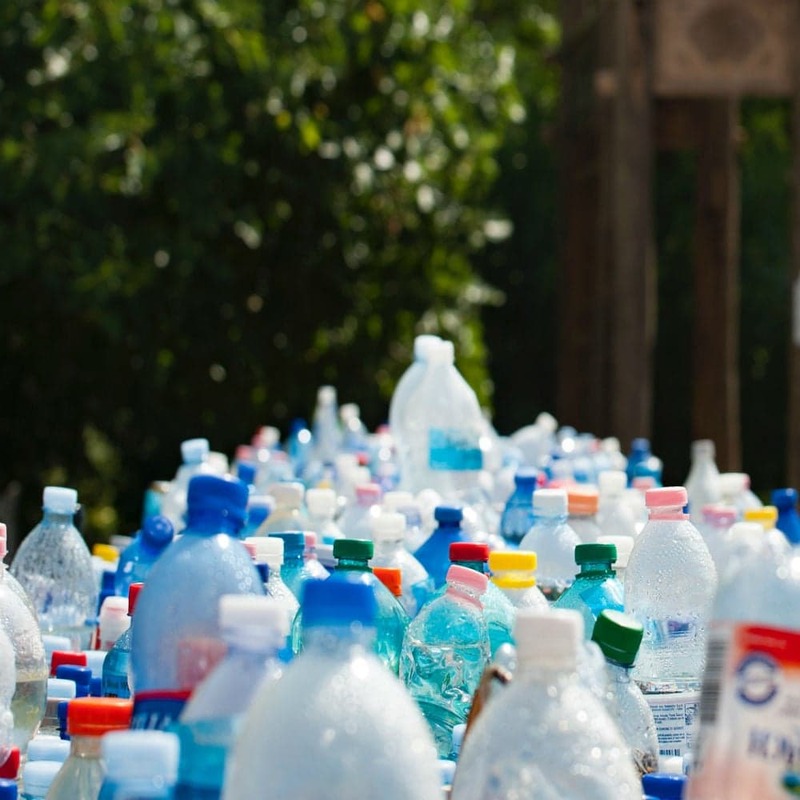 Will China's recycling ban help to change the world's plastic production and consumption? Hopefully. With panic over waste disposal spreading across the globe, our new-found awareness might be enough to initiate better production methods or motivate positive lifestyle changes. If anything, countries will be forced to invest in their own recycling systems.